AVENGERS: ENDGAME COMING FOR 3 WEEKENDS! 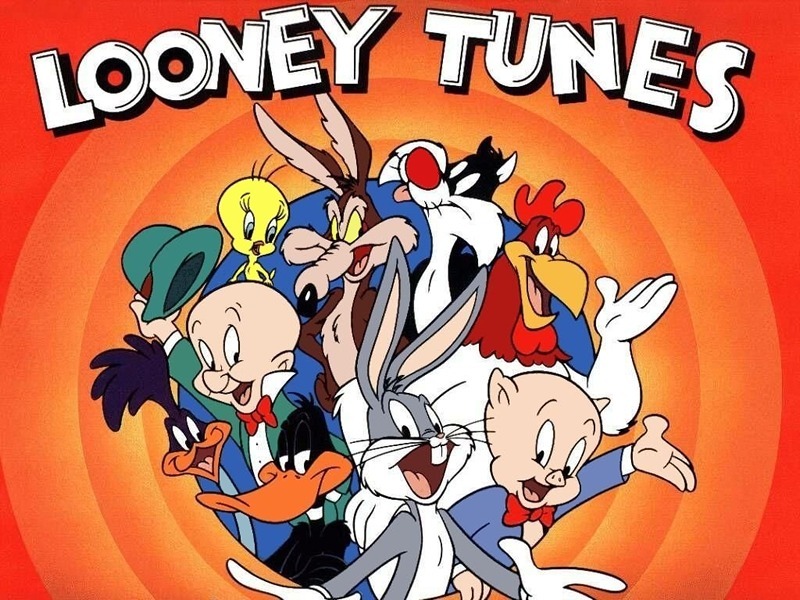 Synopsis: Showing a series of classic Looney Tunes cartoons featuring beloved favorite characters Bugs Bunny, Tweety Bird & Sylvester, the Road Runner and more! 20th Anniversary of Hull's Angels! Text "Hulls" to 484-21 to receive movie schedule and specials texted to your phone. 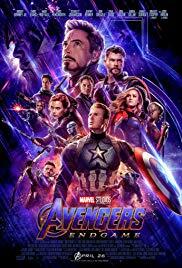 COMING FRIDAY, APRIL 26TH - AVENGERS: ENDGAME! Double Features Every Friday & Saturday! Cash/Check accepted at the ticket booth. Gates open at 6:00 p.m. Movies start approximately 20 minutes after sunset. Movies play rain or shine! Calling all Crafters, Vendors, Farmers, Collectors, Flea Marketers & Food Trucks! Applications available by e-mailing hullsangels@hullsdrivein.com or calling 804.543.9346. Sign up TODAY!! 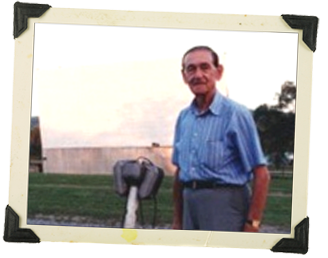 The mission of Hull’s Angels is to sustain the historic Hull's Drive-In Theatre and to serve the community by providing quality, affordable, family entertainment in a safe, clean and welcoming environment. Thanks to all the "ANGELS" that have helped us over the past 20 years!